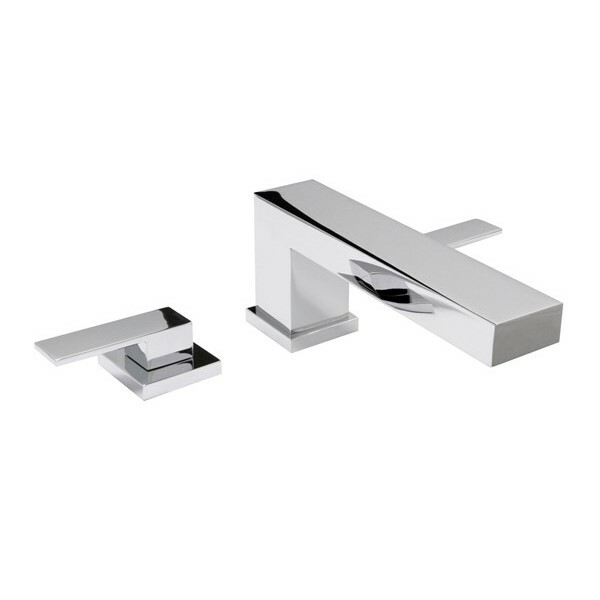 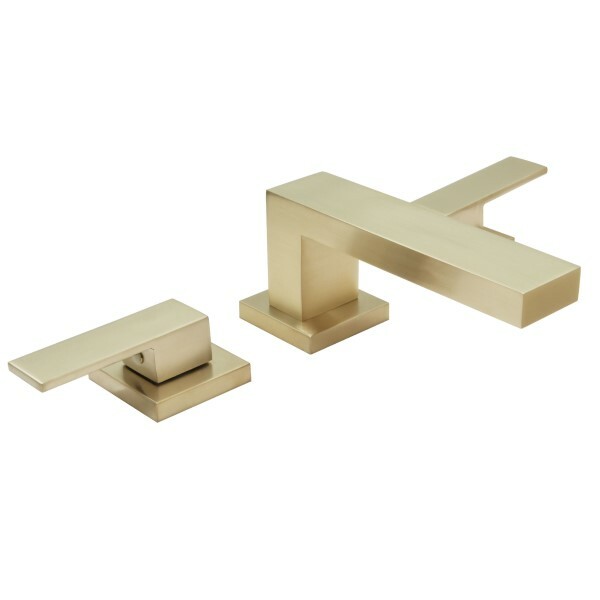 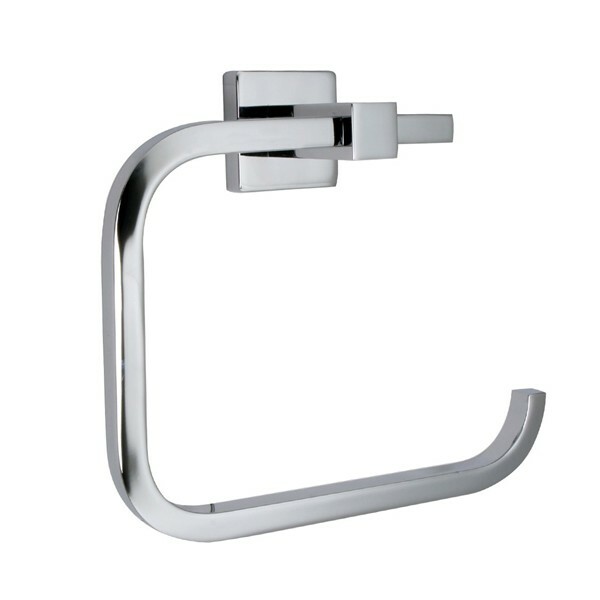 Razo modern faucet is a square designed with long, flat levers. 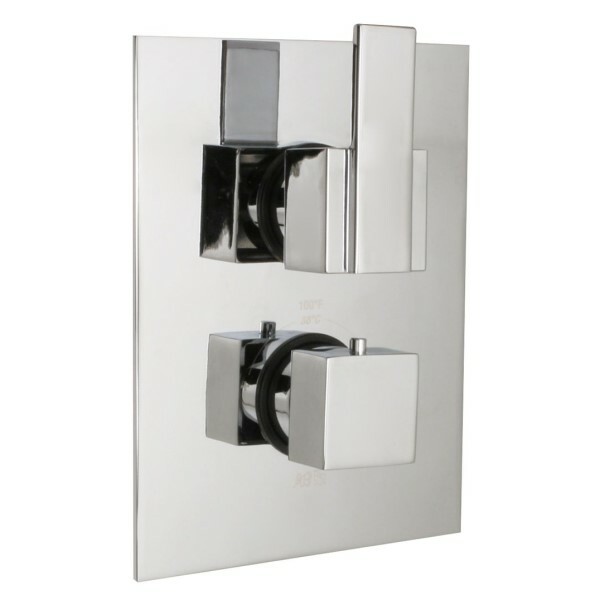 A dramatic expression of minimalist design. 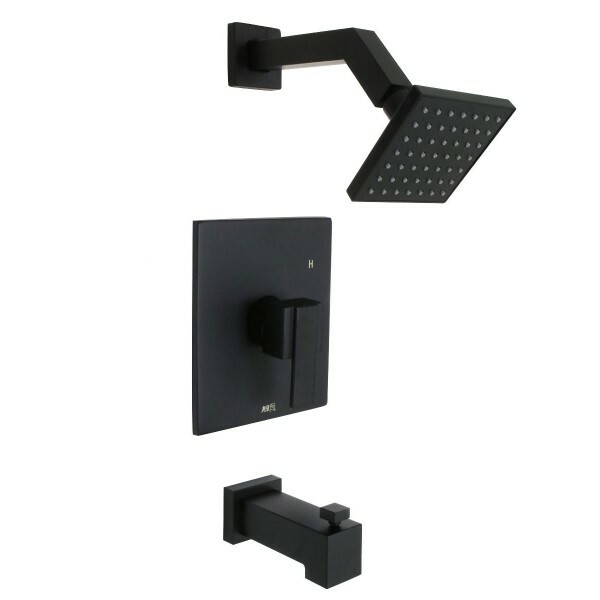 Single hole and widespread faucets for the sink and deck or floor mount tub fillers. 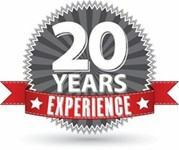 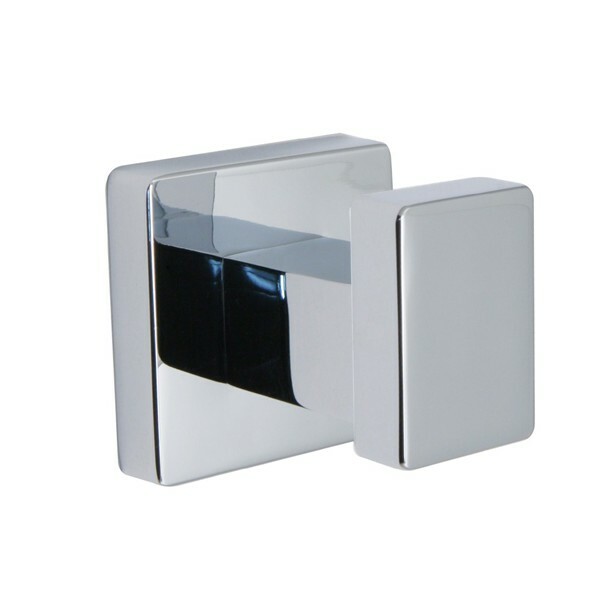 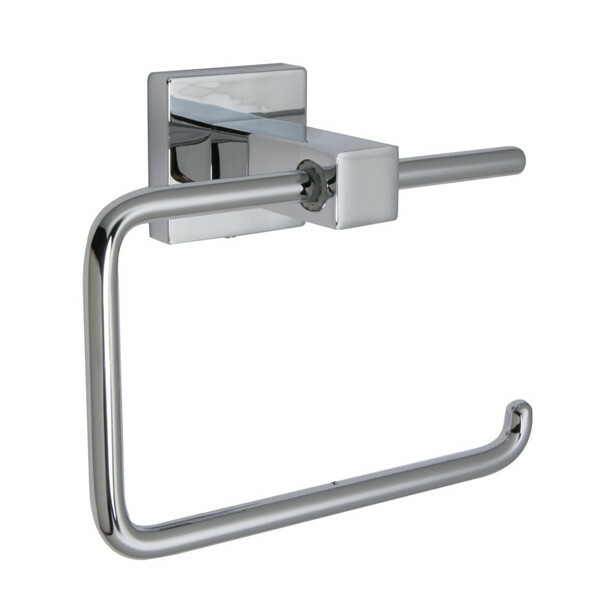 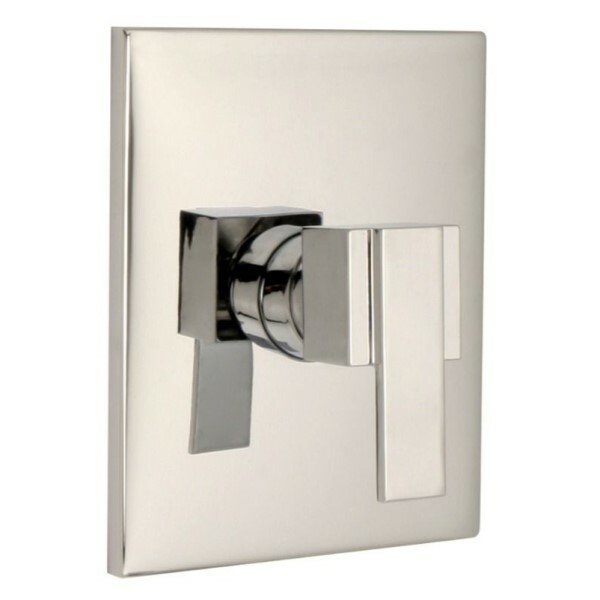 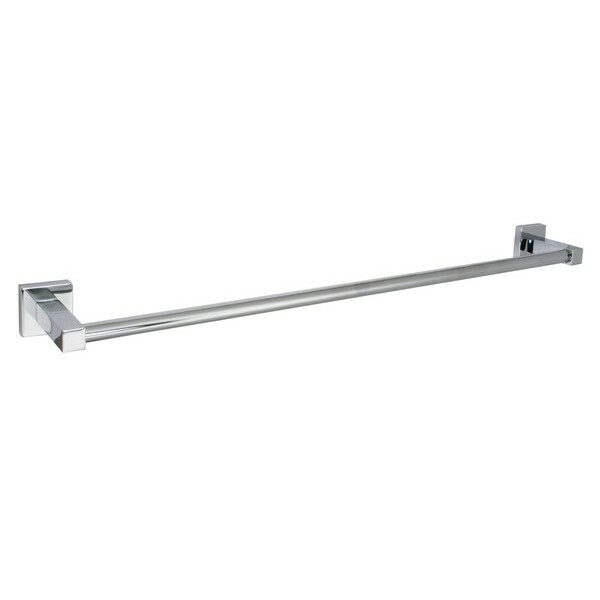 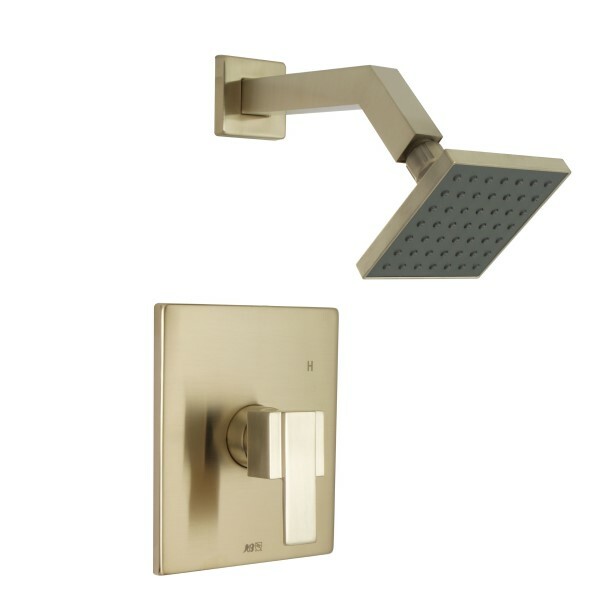 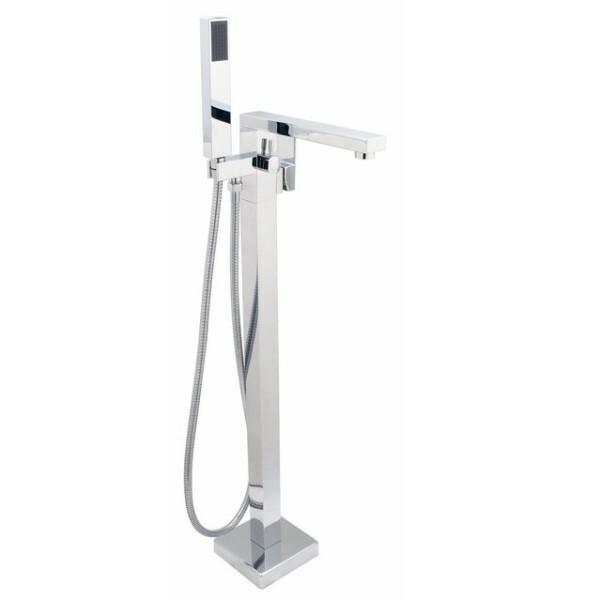 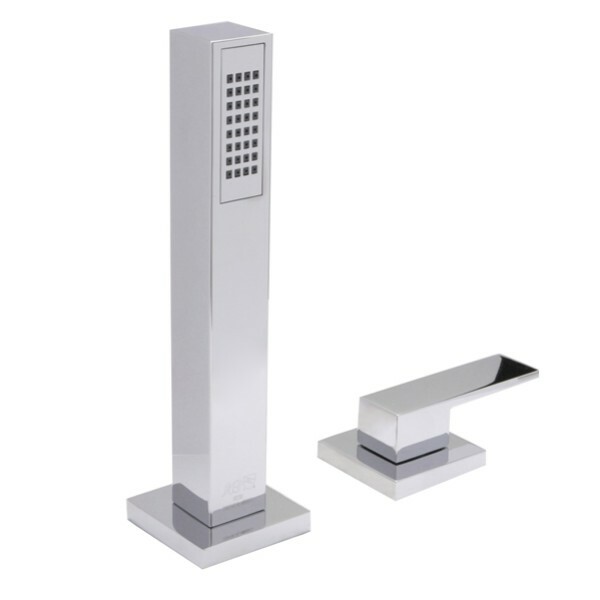 Plus a large selection of shower faucets in Polished Chrome or Satin Nickel.